The show has been bustling with visitors all week, it's been lovely to see! 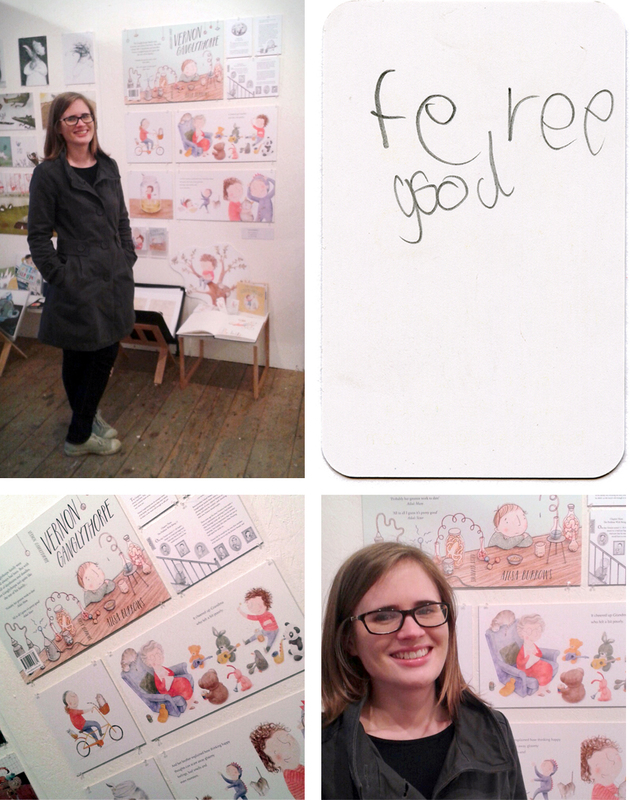 Yesterday I got together with my fellow MA Children's Book Illustration coursemates to hang our graduation exhibition in London. 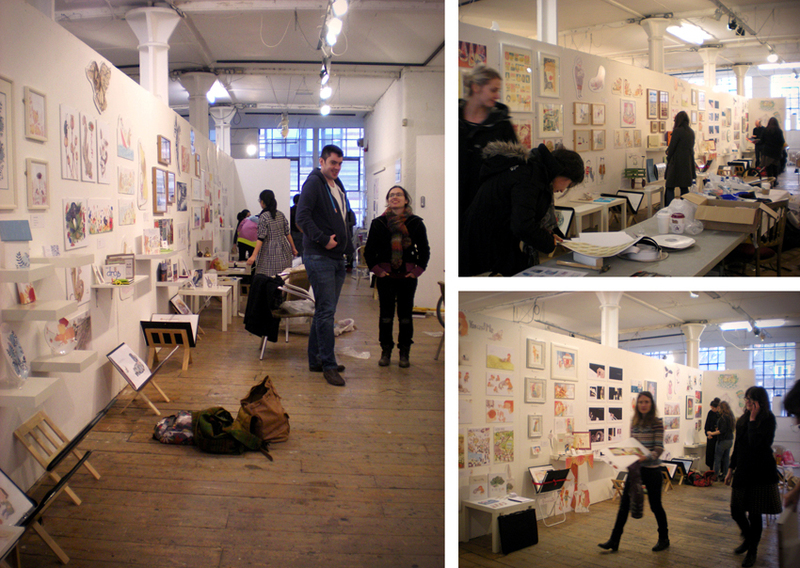 It was a great opportunity to see everyone's work, what a talented bunch! The show will be up all week at Candid Arts in Angel - go along if you can!